Dr. Wu Wei is a highly trained and experienced dentist and orthodontist who specializes in aesthetic dental implants and orthodontic programs using invisalign (technique). Dr. Wu has more than 10 years experience in orthodontic practice and is both a great communicator and dedicated planner in developing orthodontic treatment plans for her patients. Dr. Wu Wei graduated from Shanghai Jiaotong University School of Medicine with a master's degree in clinical dental medicine and then achieved higher qualifications in prosthodontics and orthodontics at Shanghai Ninth People's hospital. 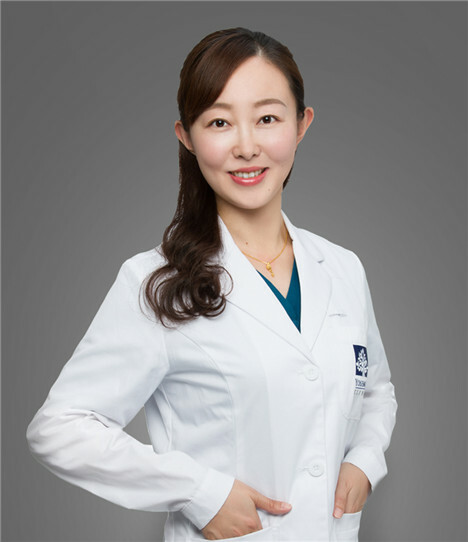 Before joining Yosemite Clinic, Dr. Wu held the position of dental surgeon and orthodontist at Shanghai First People's Hospital and Ninth People's Hospital, Shanghai. She is also a member of Shanghai Stomatological Association (Oral Diseases) and holds a position on the Oral Implantology Committee of Shanghai.